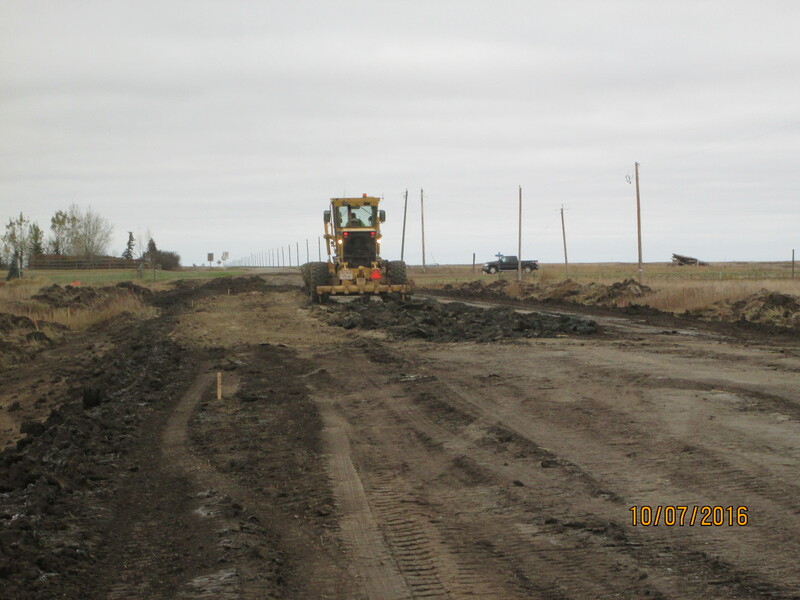 Hwy 586 at Hanna 2016 | Prairie North Const. Ltd. Published February 7, 2017 at 4608 × 3456 in Hwy 586 at Hanna 2016.